I was a fan of Masterchef US and when a Canadian version was announced, I was keen to cheer on local home chefs every Sunday. Eric Chong, an engineering graduate from Waterloo, ended up taking the title of Masterchef at the end of season one. 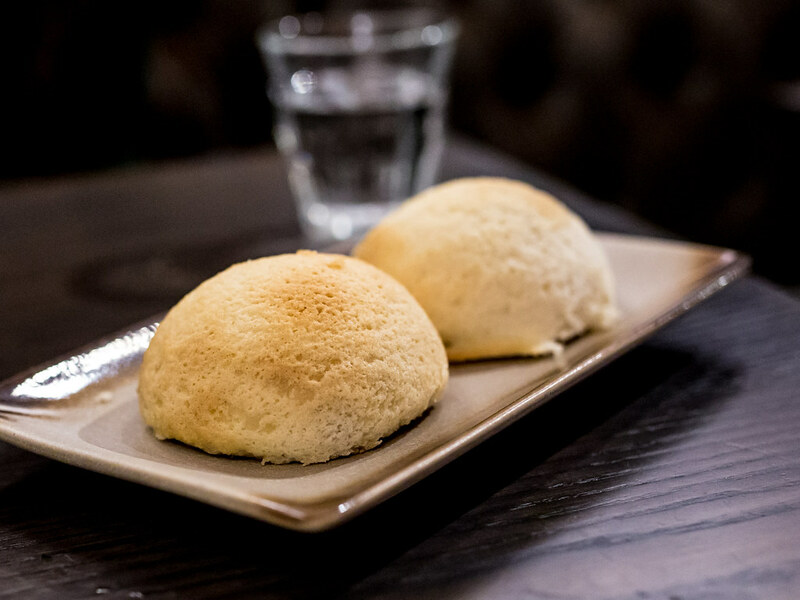 Last year, Eric teamed up with one of the show’s judges, michelin starred Chef Alvin Leung (also a former engineer) to open R&D in the heart of Chinatown. Being an engineering graduate myself, I related to getting a “useful degree” versus pursuing my creative passions. 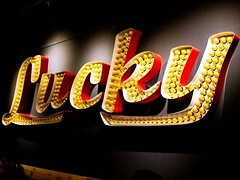 With plenty of hype surrounding R&D when it first opened, I had medium to high expectations for dinner, which turned out to be underwhelming. 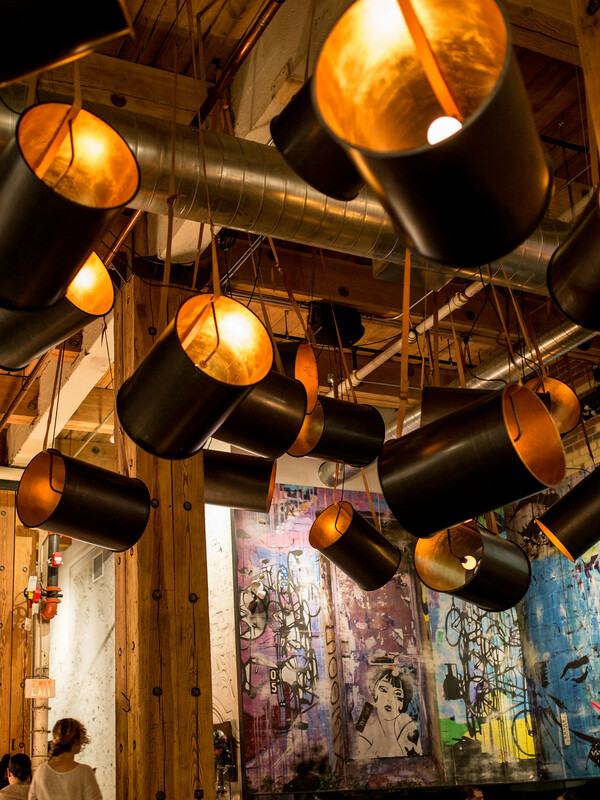 Atmosphere: Decor inside R&D was contemporary and industrial with wood pillars, exposed wires, graffiti art and steel drum lamp shades. The bar was located at the front of the restaurant. Walking past it to the back, was the large, open square dining space surrounded with perimeter of bench seats. Tables were set up in the centre as well, but the most popular tables seemed to be the corners. While I had trouble finding a table at other popular Toronto restaurants for that Thursday night, R&D was quiet. 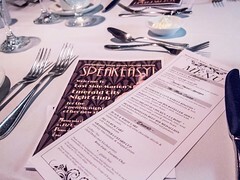 In hindsight, the empty tables should have been telling, but I still had high hopes as we settled in. 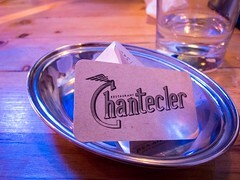 Service: I remember our server being friendly and accommodating. Drinks took some time to arrive, but she checked in on us and kept us updated during the wait. The menu at R&D was kind of a mess with too many sections and unclear portion sizes. Our server recommended the number of dishes we should order and we ended up with one dish too many. At least there was three of us. At the table next to us were two ladies who ordered the same number amount we did. 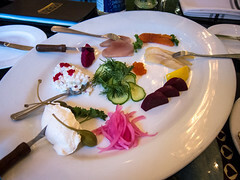 Food: What I struggled with at R&D was the inconsistency in the quality of dishes and ingredients. 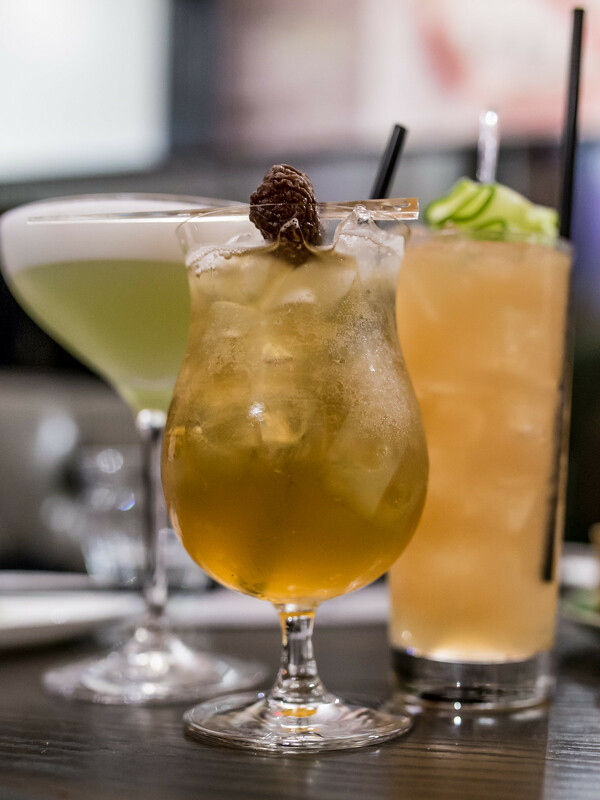 The restaurant touts modern Canadian Asian cuisine. 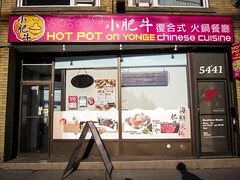 I found the more Asian dishes, great, but many of the Canadian “fusion” elements felt forced. Dim sum plates were priced from $6-$8 for 3 pieces, pricey, and the only one that caught our eye, the Dragon Soup Dumplings, were no longer available. So we skipped that section of the menu. Instead, we started with an order of the CSB, fresh from the oven and understandably R&D’s best seller. 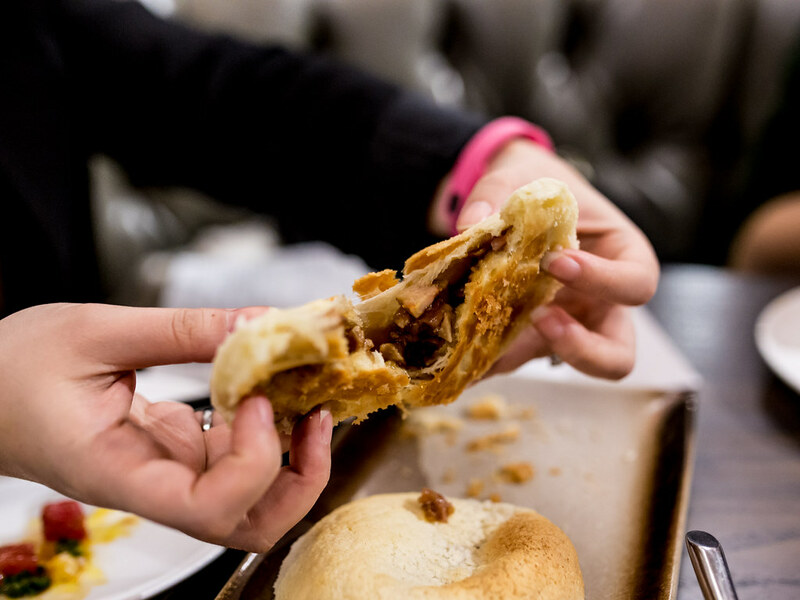 The buns was crispy, flakey, sweet, savoury and took me back straight to Tim Ho Wan. After these I was excited. 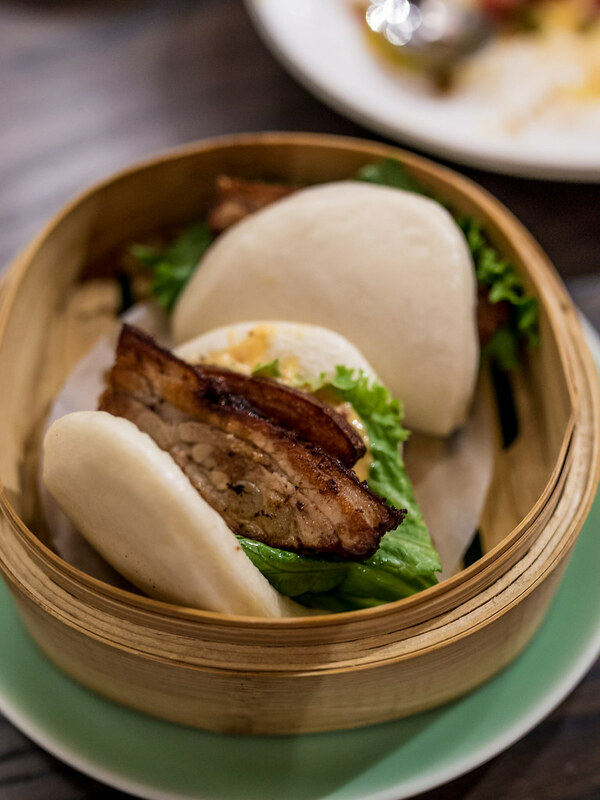 We also tried the pork belly buns, not bad but with tough bao competition in the neighbourhood, this didn’t stand out. Next was a traditional Thai dish, the Son-in-Law Eggs. 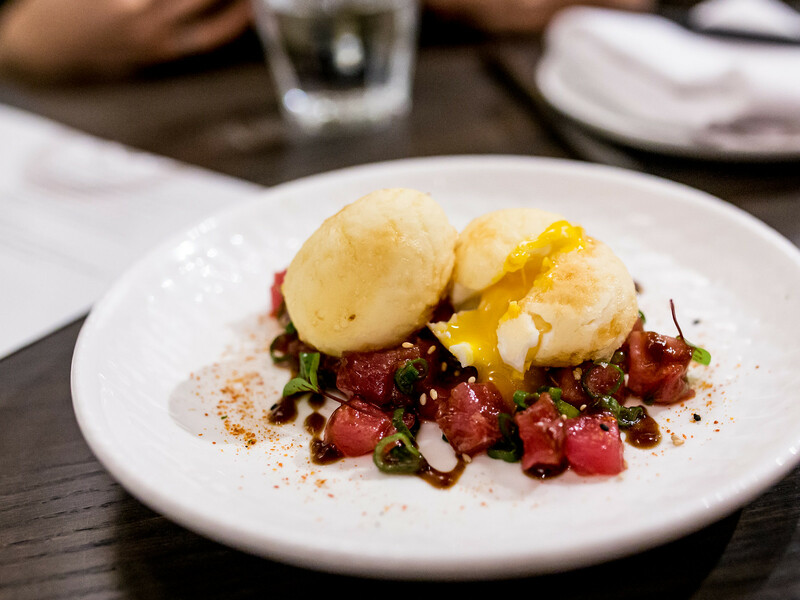 Two soft boiled eggs were fried until golden brown and served with tuna tartar. The eggs were perfectly yolky inside with a crispy exterior while the tuna tartar was refreshing and lightly seasoned, a good balance to the rich egg yolk. 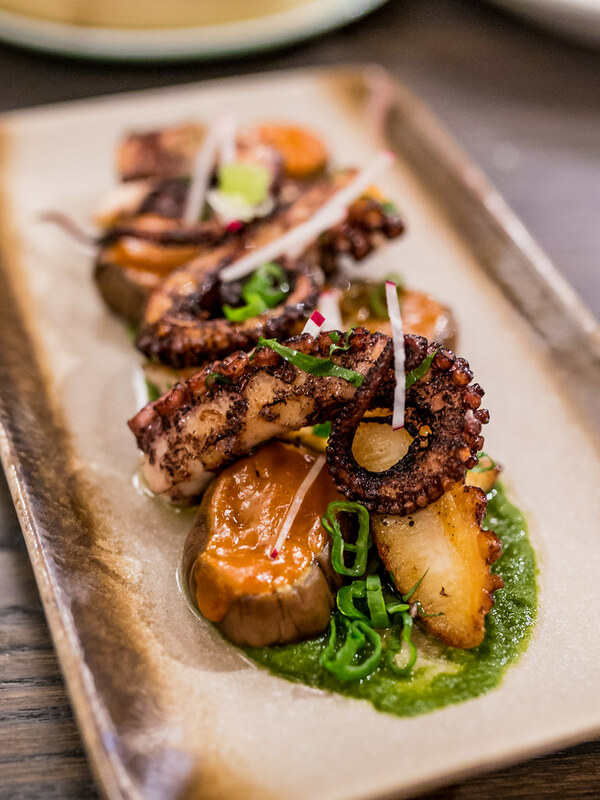 For mains, we had the octopus with roasted eggplant, miso and Chinese chimichurri. I couldn’t tell what made the chimichurri Chinese. The medallions of grilled eggplant with a miso sauce was ok, but the texture of the octopus was mushy. While pleasing the eye, this dish well very short of expectations. A better fusion dish was the Tiger Skin Nachos. 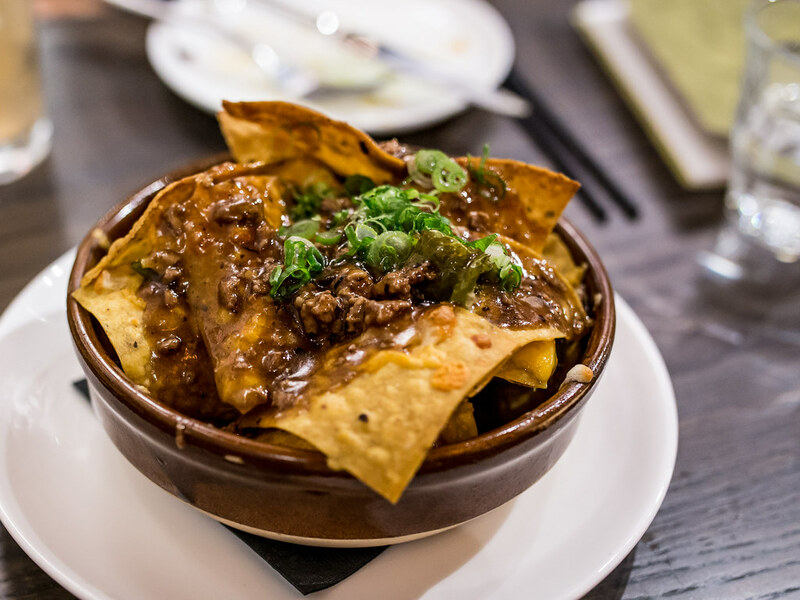 Tortilla chips were covered with a minced pork, chili, lobster sauce. Our server warned us that the chilis used were a hit or miss when it came to spice, the one in our nachos packed a punch. 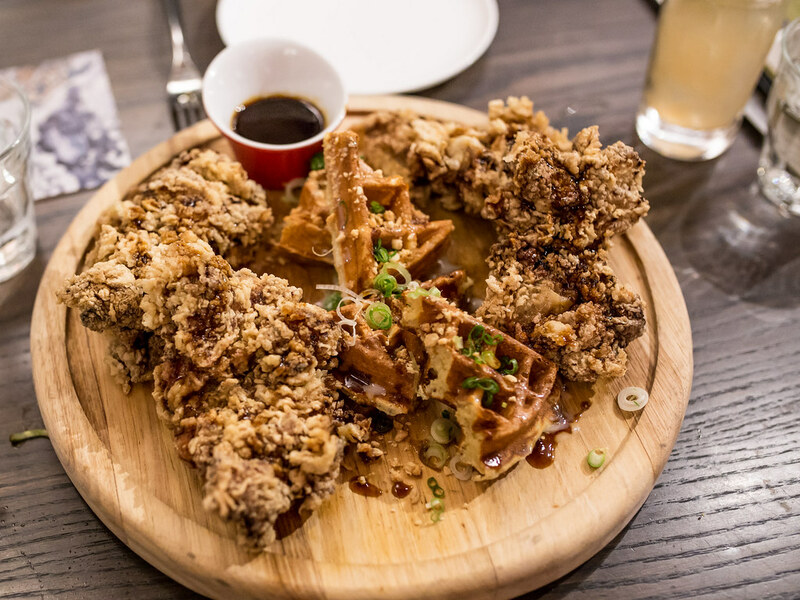 Of all the menu items, I was most excited to try the Colonel Tso’s Chicken and Waffle, which disappointed. First I was expecting Hong Kong egg waffles based on photos online. What arrived were normal waffles that weren’t crispy. Second, I was expecting whole pieces of bone-in fried chicken. What arrived was de-boned, white meat, chicken tenders that were not juicy or crispy. Overall, R&D had potential but floundered.